Home List Template PowerShell SharePoint Online SharePoint Online: How to Create a List Template using PowerShell? SharePoint Online: How to Create a List Template using PowerShell? How to Create List Template in SharePoint Online? Click on "Save list as Template" under Permissions and Management group. 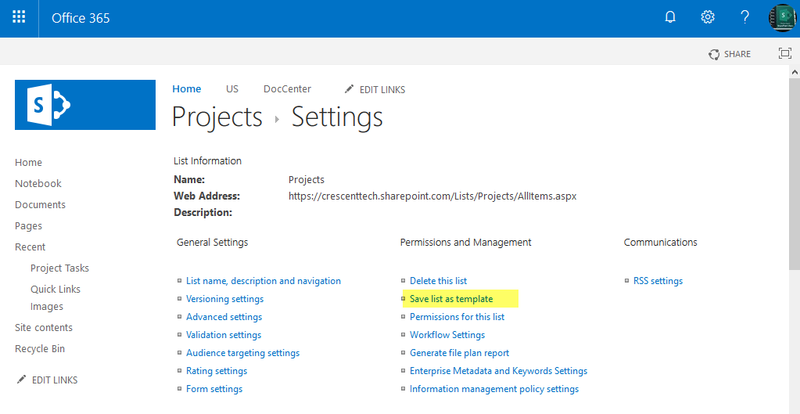 Choose the appropriate option for "include content" and Click OK to create list template in SharePoint Online. $Description ="List Template for Projects"
Write-Host -f Green "List Saved as Template!" This PowerShell script creates a list template in SharePoint Online. Save list as Template is not visible in SharePoint Online? 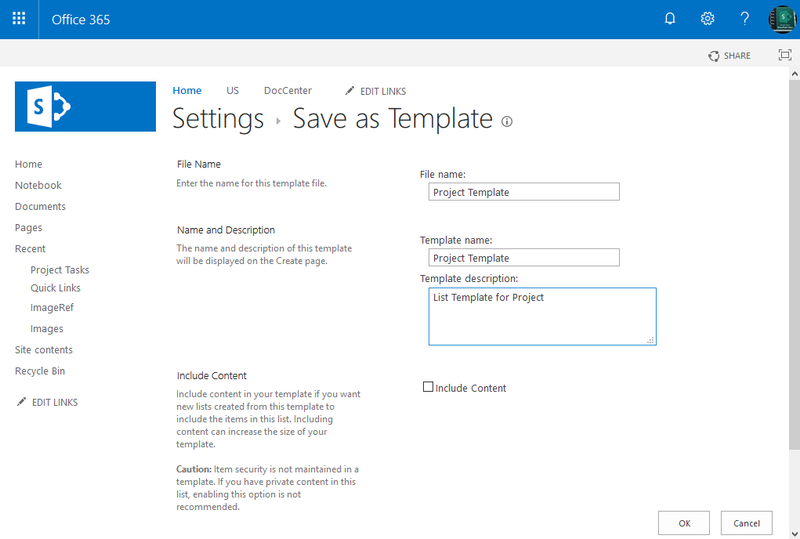 Here is the fix: SharePoint Online: Save List as Template Missing?